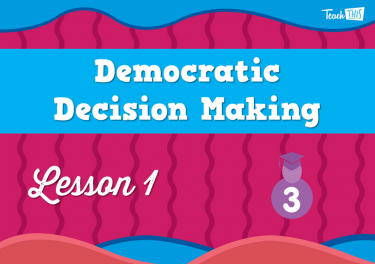 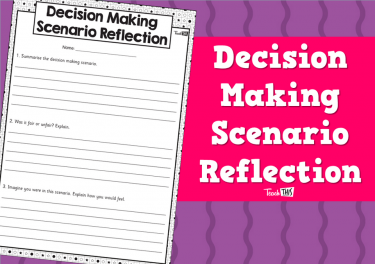 In this lesson, students will explore democratic decision making. 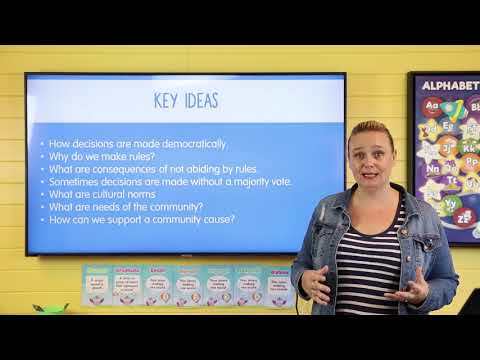 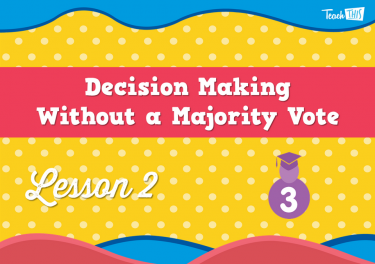 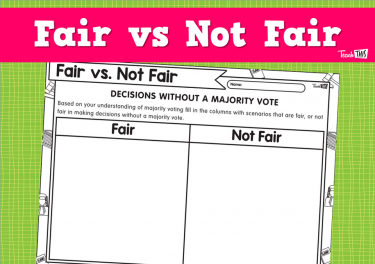 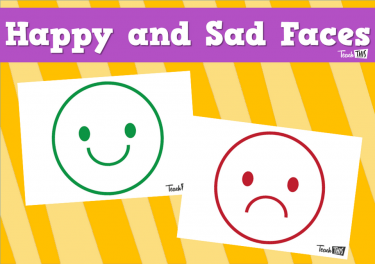 In this lesson, students will learn that decisions can be made fairly without a majority vote. 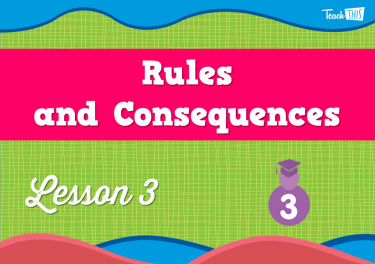 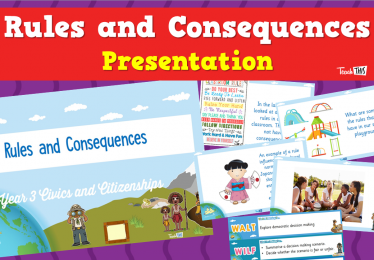 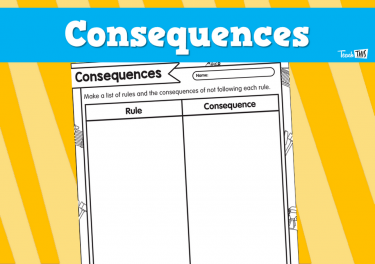 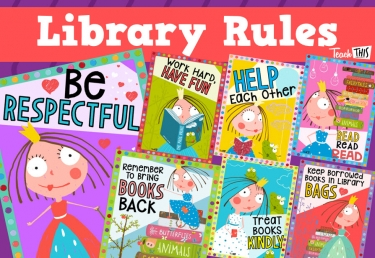 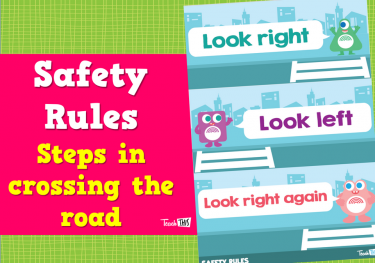 Student's explored why our society has rules and the consequences of not following the rules. 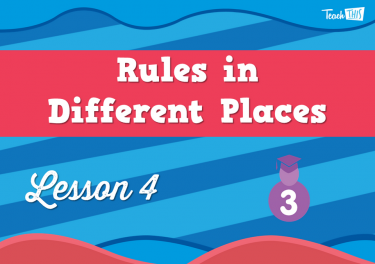 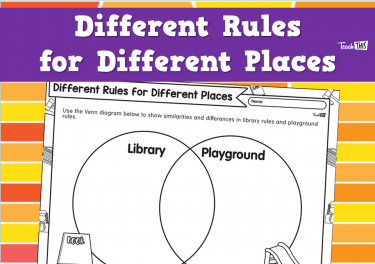 Students learn that there are different rules for different places. 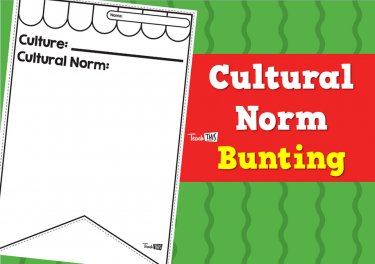 In this lesson, students learn that there are cultural norms behind rulemaking. 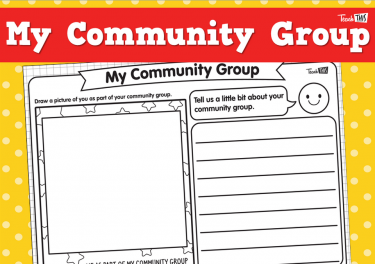 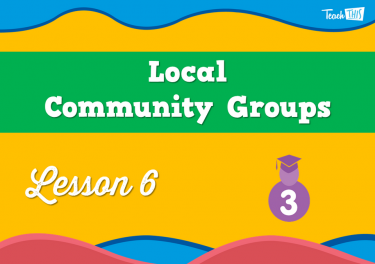 In this lesson, students learn about local community groups. 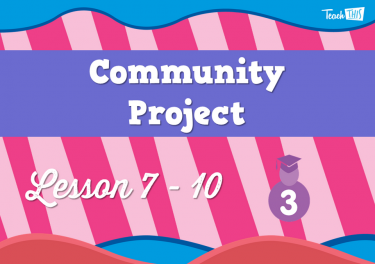 In the next few lessons, students will contribute to class discussions about what their community needs and develop a project to support these needs.